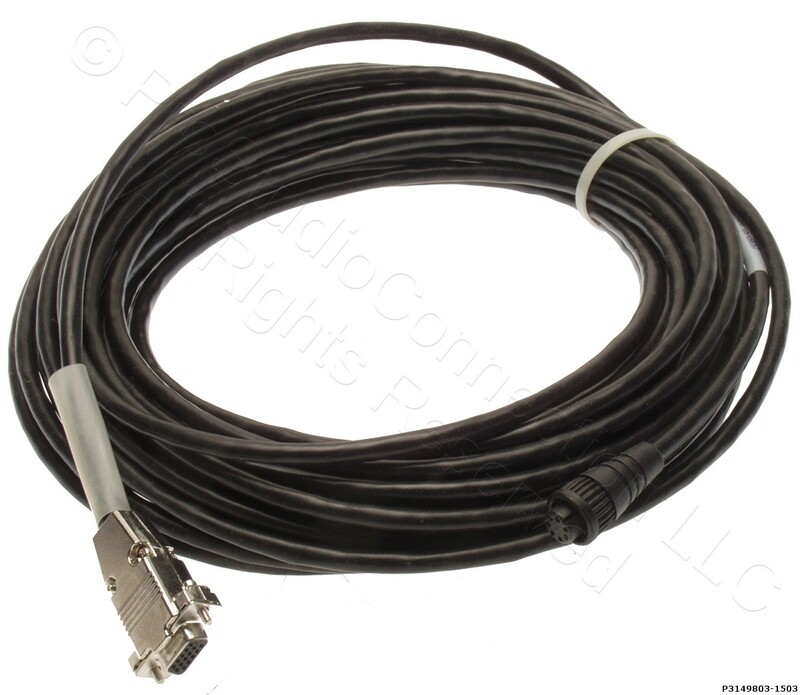 Here's an unused replacement download for an active GPS antenna that has an internal receiver/decoder and which commuicates with the main clock unit over a serial interface. 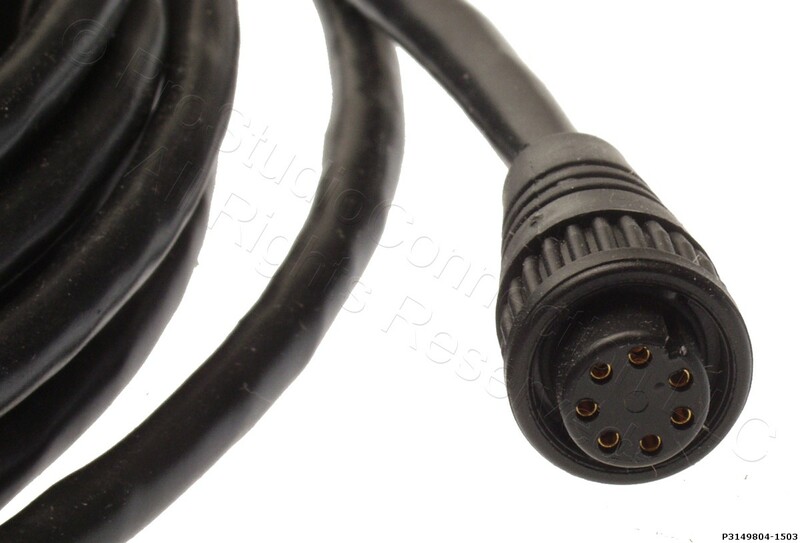 The antenna end of the cable is a 7-pin round connector, and the receiver end is a HD15 ("VGA") type connector. 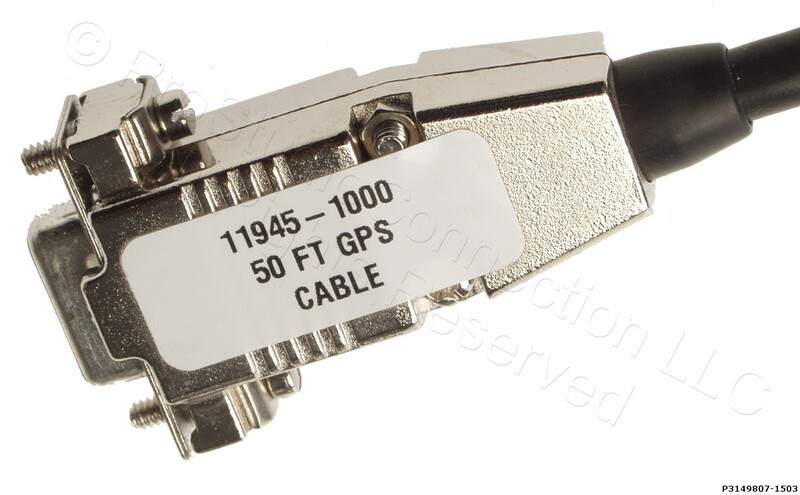 This is a 50 foot cable, approx. 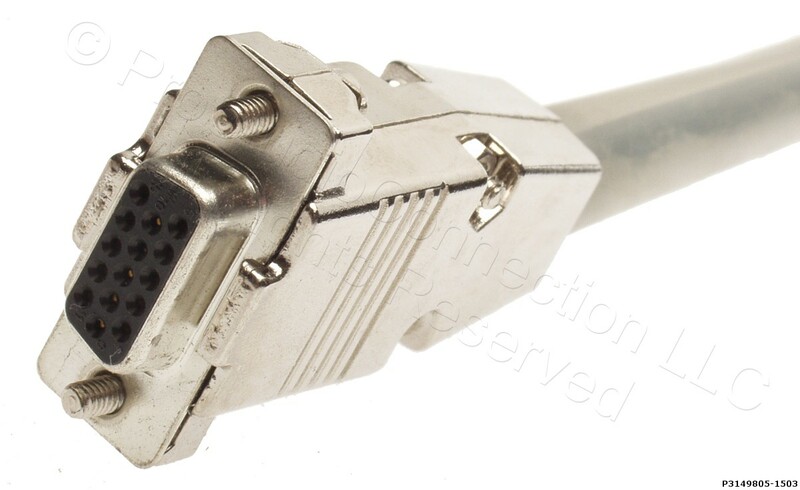 Please check carefully using the images below that the connectors and other specs are right for your application. This item is not returnable once it has been unspooled.